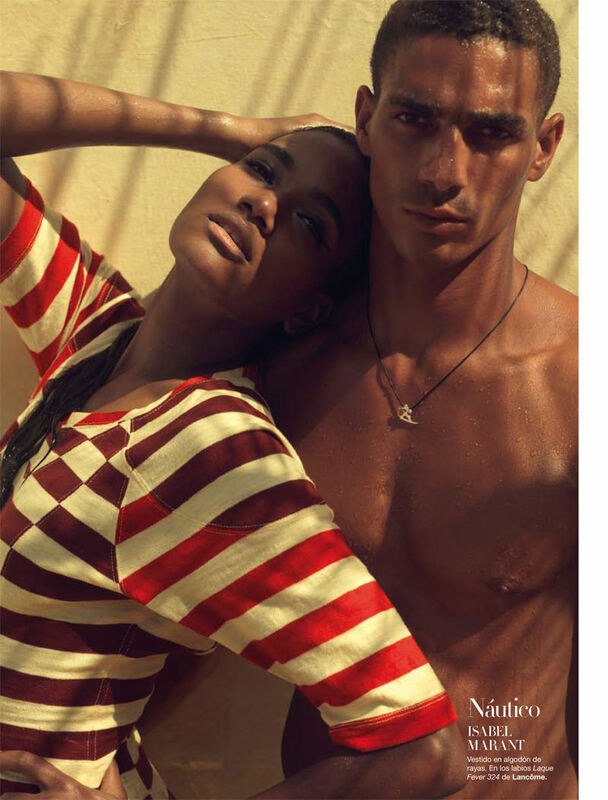 Spring is here and to get you in the mood, Harper's Bazaar Spain takes us to the beach in a sultry, sun drenched editorial featuring one of my favourite models Arlenis Sosa. Lensed by Xevi Muntane, Sosa looks sensational in fashions by Isabel Marant, Alaia Azzedine, Salvatore Ferragamo, Missoni, Marni, and Jean Paul Gaulthier. Sosa hails from the Domincan Republic where this editorial was shot and is one of the most endearing, engaging and professional models in the industry today. Represented by Marilyn Model Management in New York, Sosa landed a beauty contract with Lancome Cosmetics in 2010 and is one of the staple models for US Vogue.